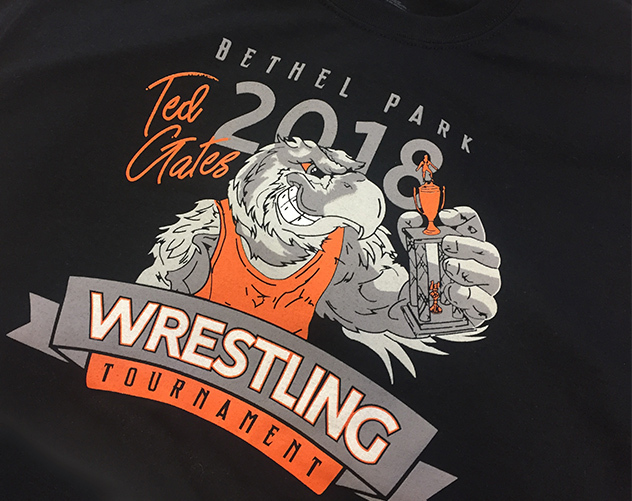 ocreations recently donated another design to a local sporting event – the annual Ted Gates Memorial Wrestling Tournament. The tournament is for youth wrestlers from all around the Pittsburgh area, and often brings in hundreds of youth wrestlers. This year marks the tournament’s 21st anniversary. ocreations intern, Jamie Karpinski, utilized her illustration and design skills to create this year’s shirt design. The tournament turnout was excellent, with more than 600 kids who attended. Not to mention, the shirts were a huge hit with the kids and parents! 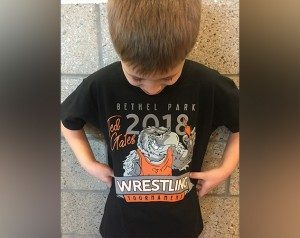 Hundreds of shirts were sold to raise money for the Bethel Park Junior and Senior High School Wrestling program. 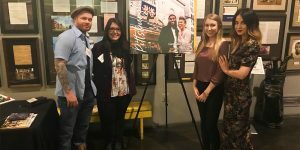 Check out Jamie’s design below! Ted Gates tournament shirt design 2018 by ocreations intern Jamie Karpinski. A youth wrestler sports his 2018 Ted Gates tournament shirt. 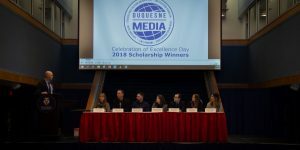 We are always excited to donate designs to this annual event and look forward to the 2019 tournament!